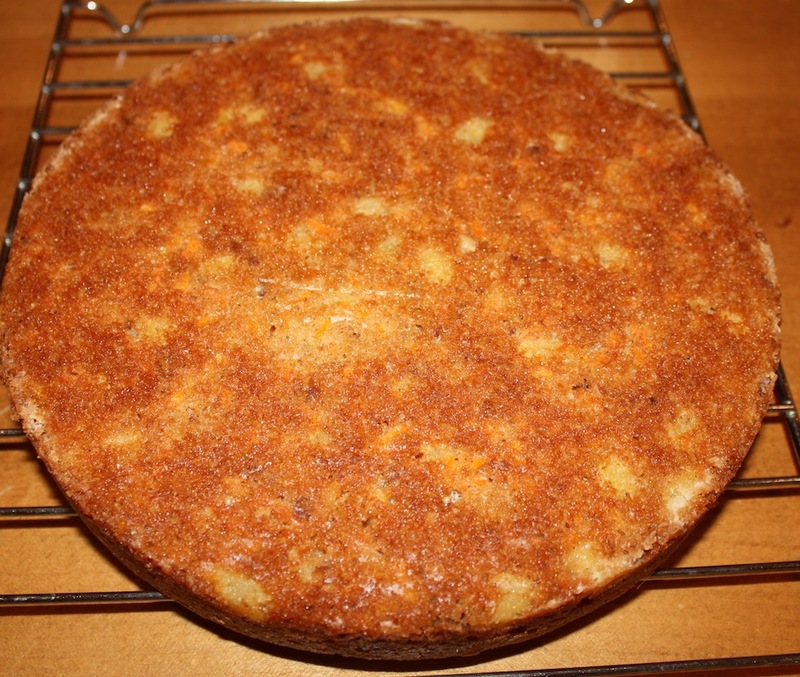 It dawned on me that I had not made a carrot cake for quite some time. Fortunately, I had plans to go to a friend’s house for dinner with the kids so I texted her asking if she liked Carrot Cake. Good thing that she thought it was a great idea. 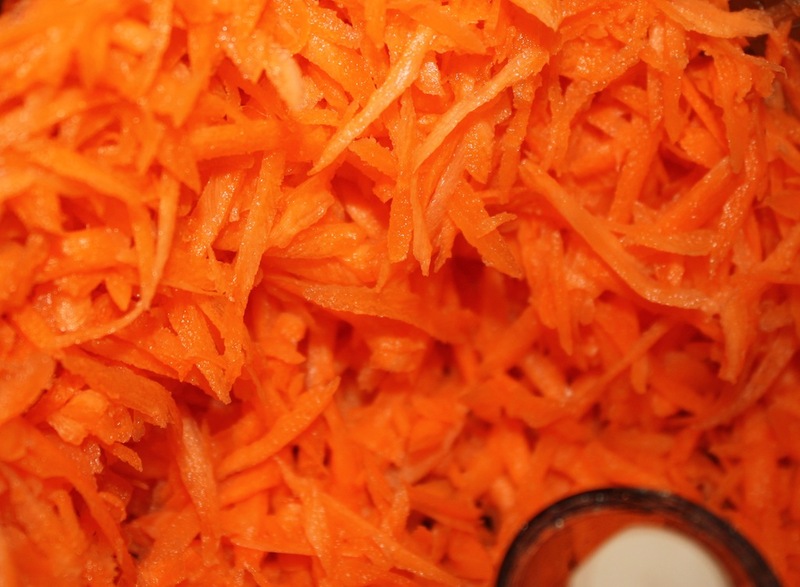 As I was preparing the cake, I couldn’t help but wonder why I had waited so long in between Carrot Cakes. 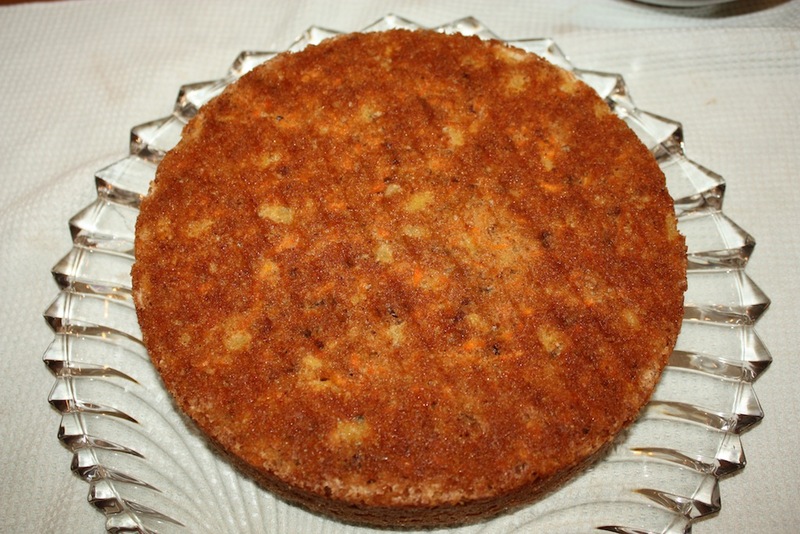 This has to be one of the easiest cakes to make since the most time consuming part is grating the carrots. 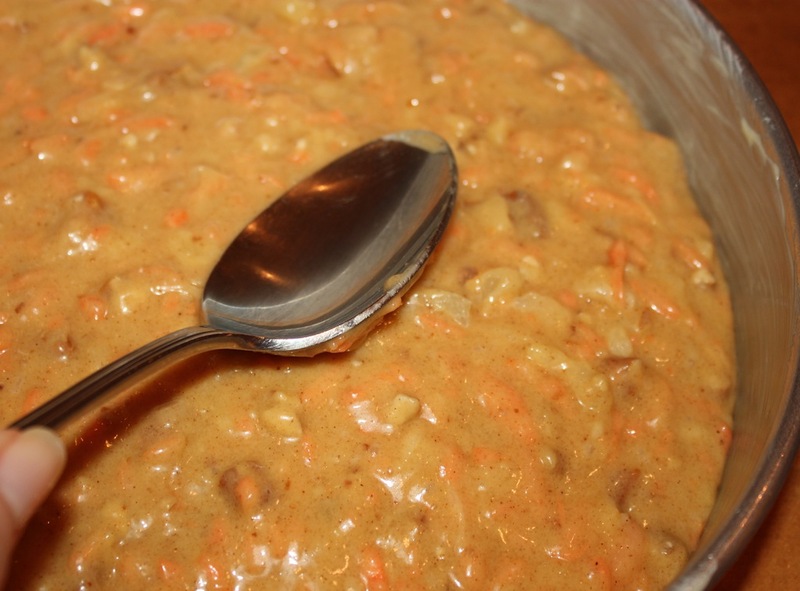 Thanks to my food processor, this is really quick and easy. 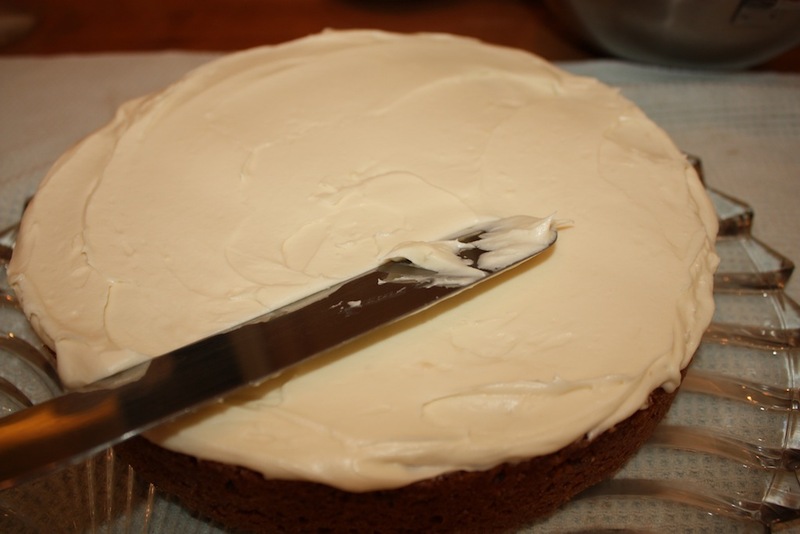 I love the smoothness of the cream cheese frosting which is a breeze to apply to the cake. 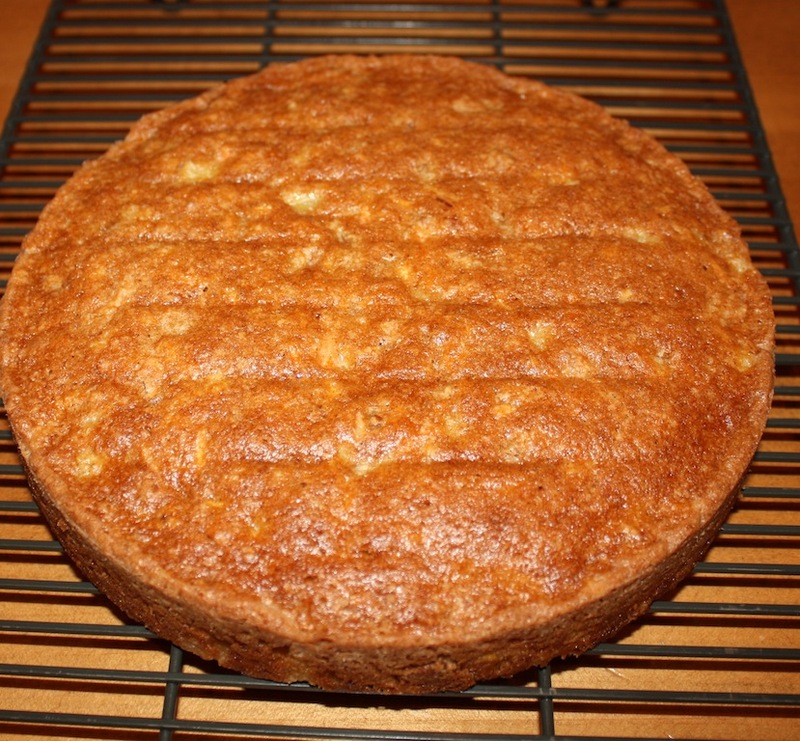 One tip I learned decades ago is that it is much easier to frost a cold cake than one that is room temperature. 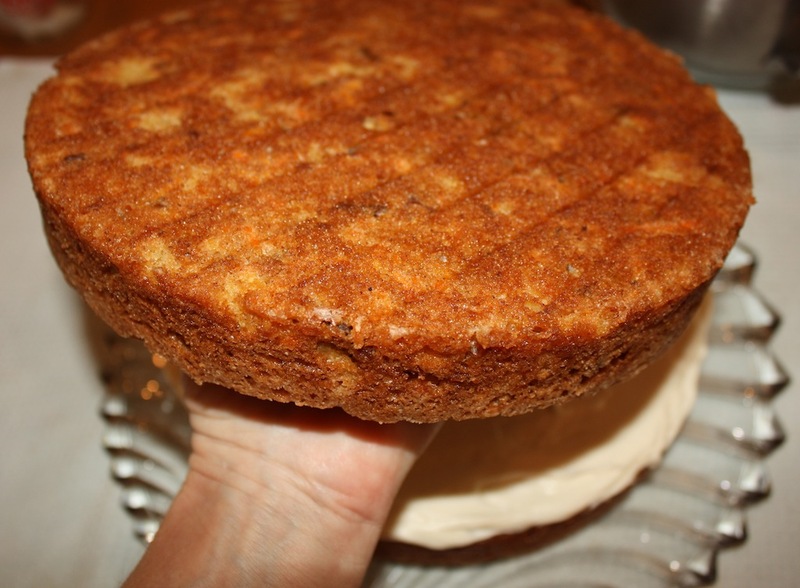 The cake is sturdier and when I rub excess crumbs off, before frosting, I don’t worry that a chunk of cake will come with it. Can you frost a cake at room temperature? Absolutely, and if this way works best for you or if you do not have the time to wait for the cake to sit in the refrigerator, by all means frost it at room temperature. 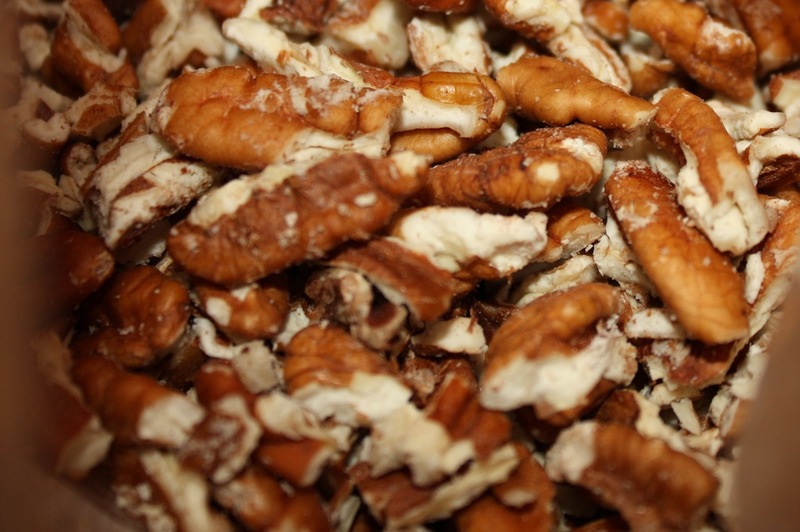 Applying the toasted pecans around the side is also simple. 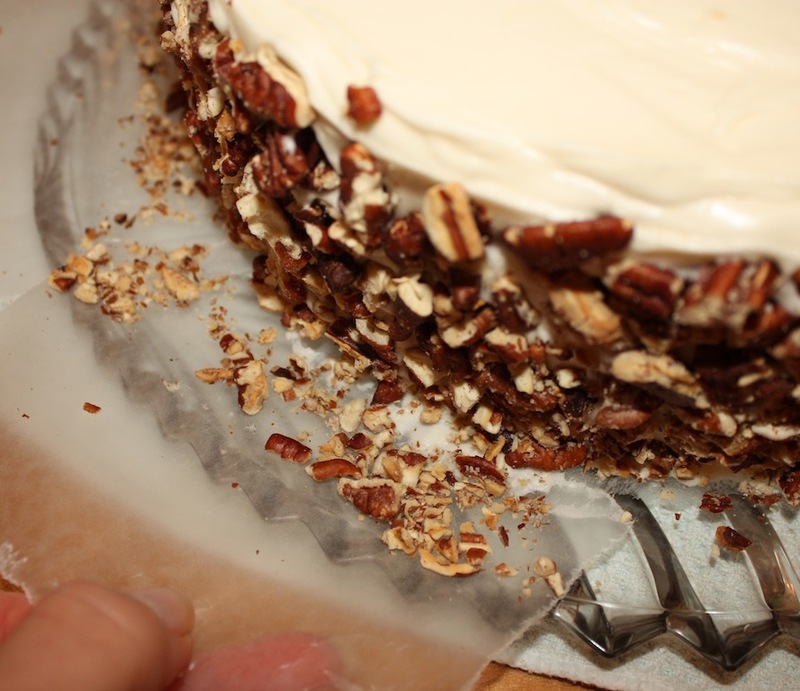 Placing strips of wax paper under the edges of the cake and extending over the edge of the serving plate makes cleaning up a breeze. 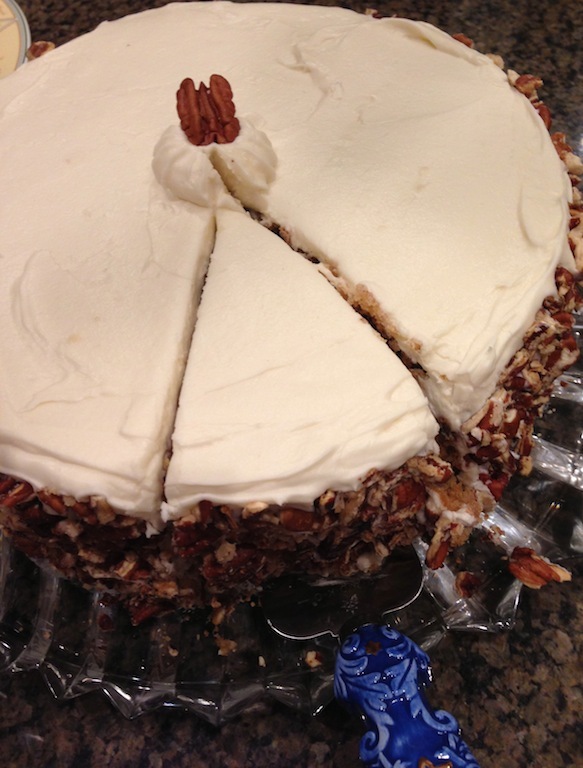 According to my 22 year old son, Joshua, there was only one thing this Carrot Cake was missing…chocolate. As I carried my moist, beautiful cake to the car, Joshua’s comment was, “Where’s the chocolate?” Next time I’ll bring a chocolate bar with the Carrot Cake so EVERYONE can leave the meal happy. Preheat oven to 350°. 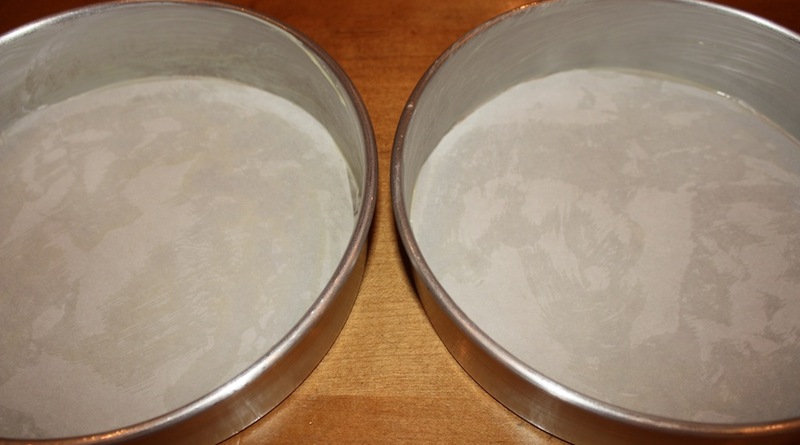 Grease 2 – 9” cake pans and line with parchment paper. Set aside. 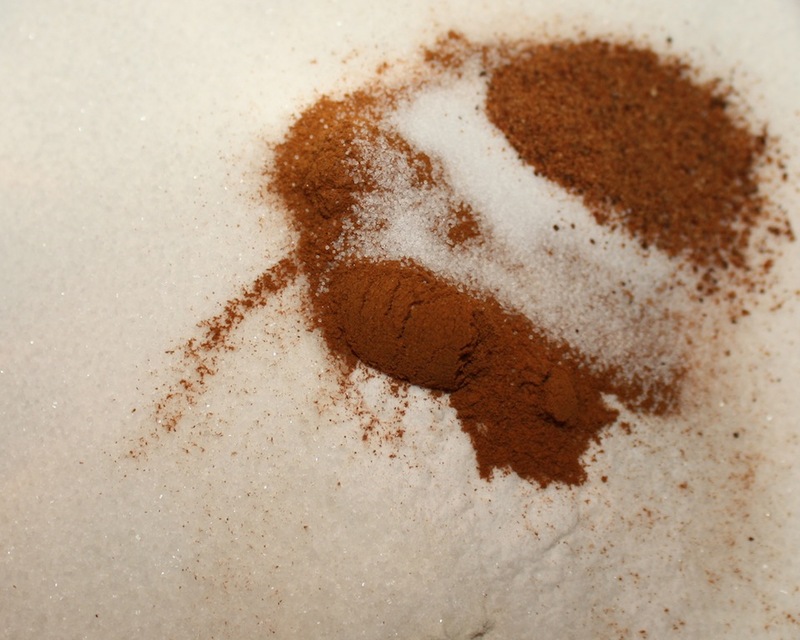 Place flour, sugar, baking soda, cinnamon, salt and nutmeg in a large mixing bowl and blend together. 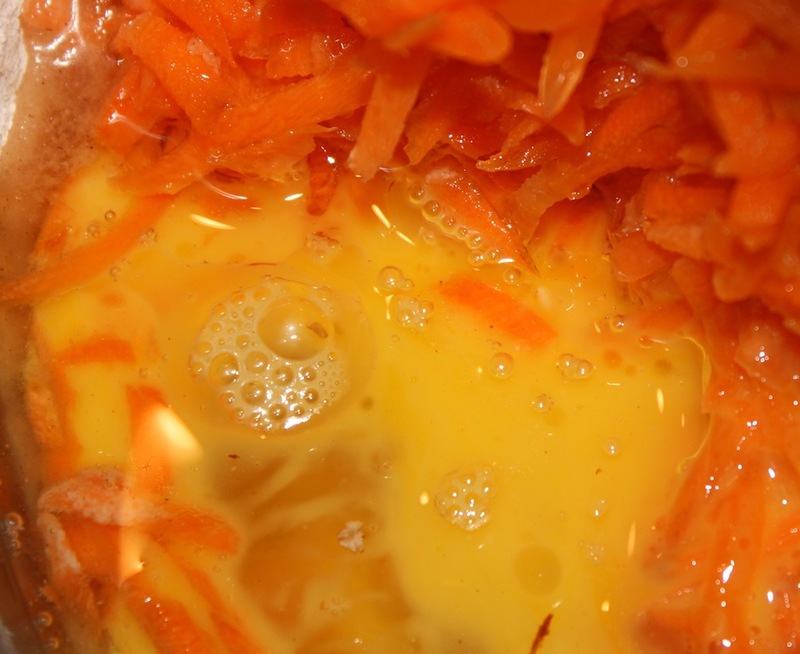 Add carrots, oil and eggs. Beat until well mixed. 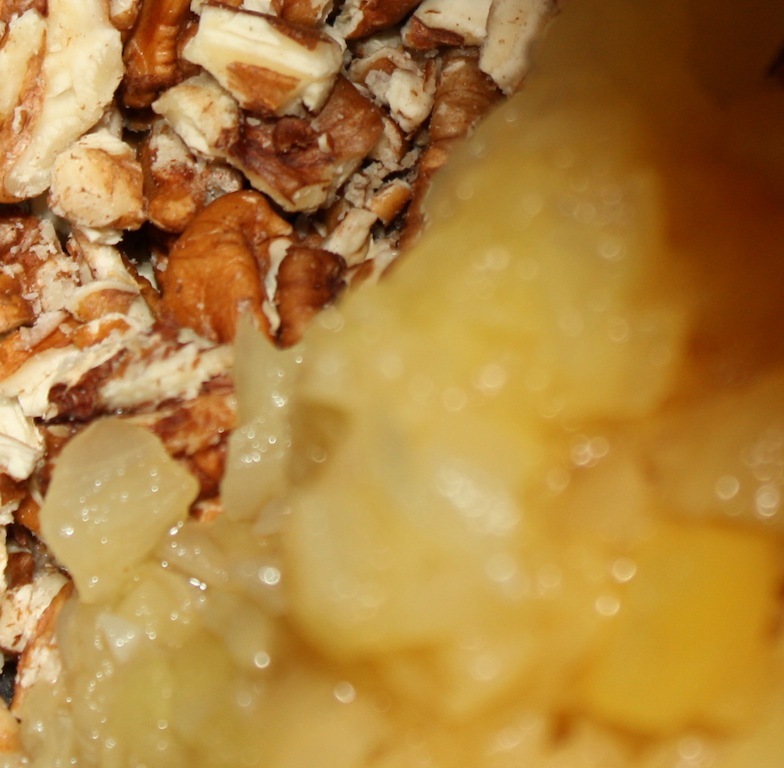 Add pecans, pineapple, vanilla and lemon juice and stir. 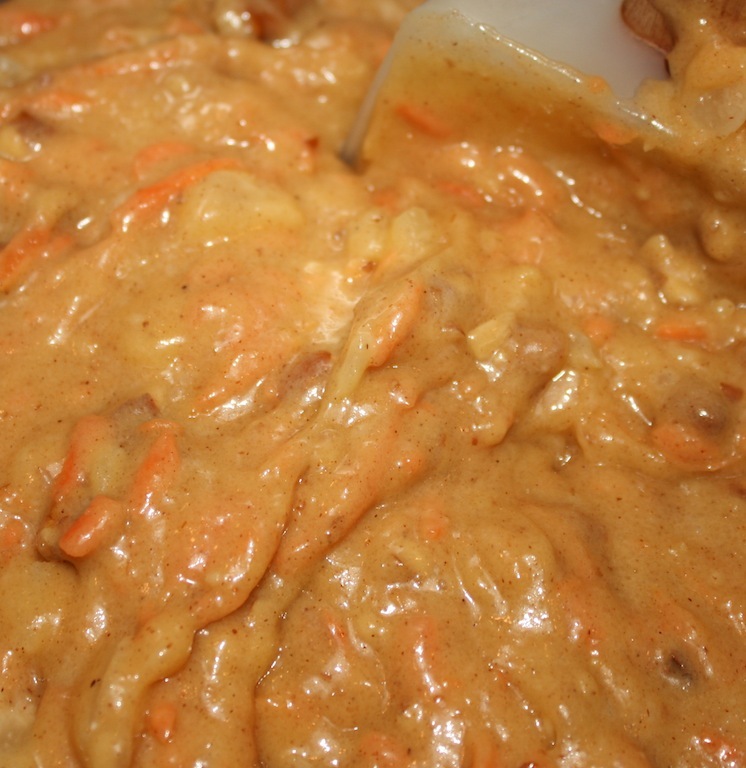 Pour batter into prepared pans. Bake in 350° oven for 40 minutes. Remove pans from the oven and cool on a rack in pans for 10 minutes. 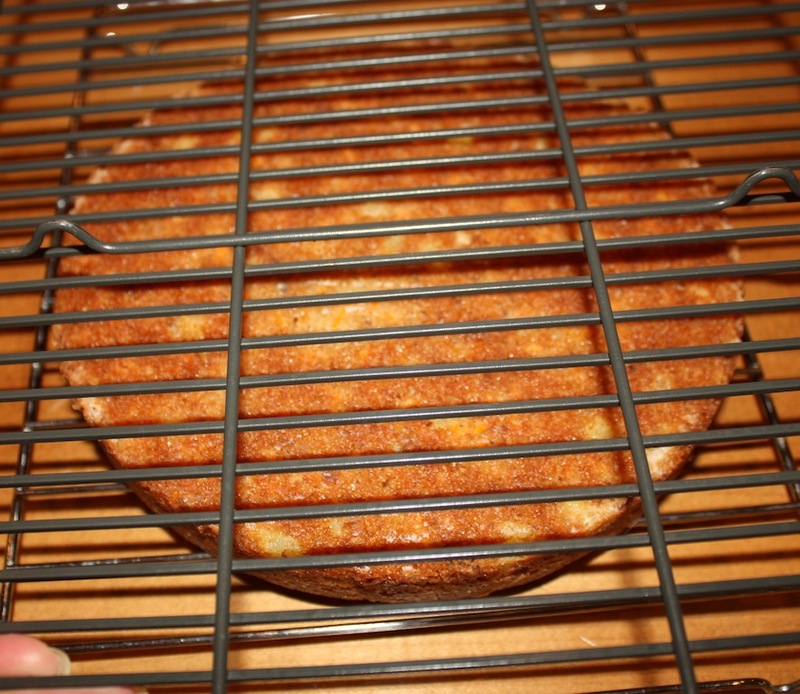 Flip pans out onto another cooling rack and then invert cakes to cool completely on a rack. 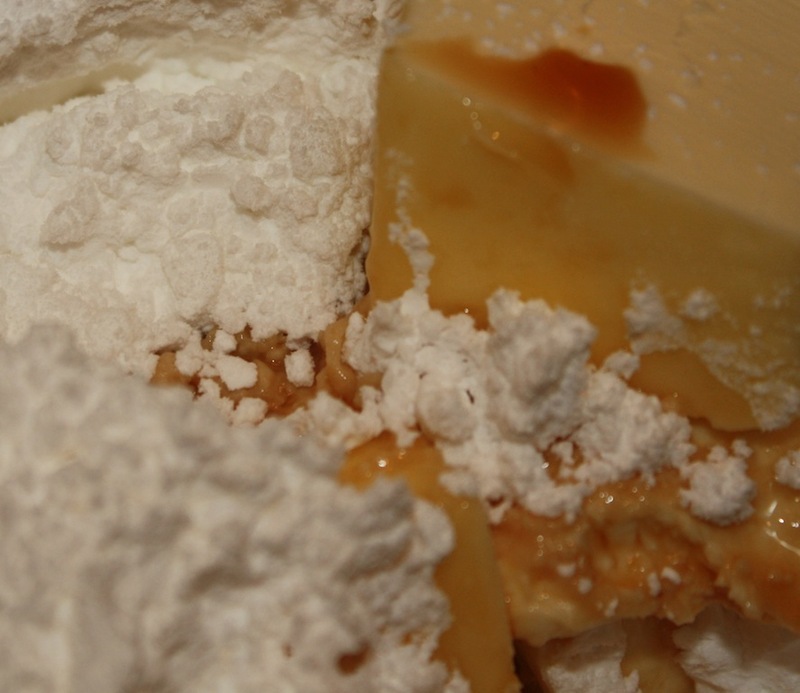 Place butter, cream cheese, confectioners sugar and vanilla into large mixing bowl. 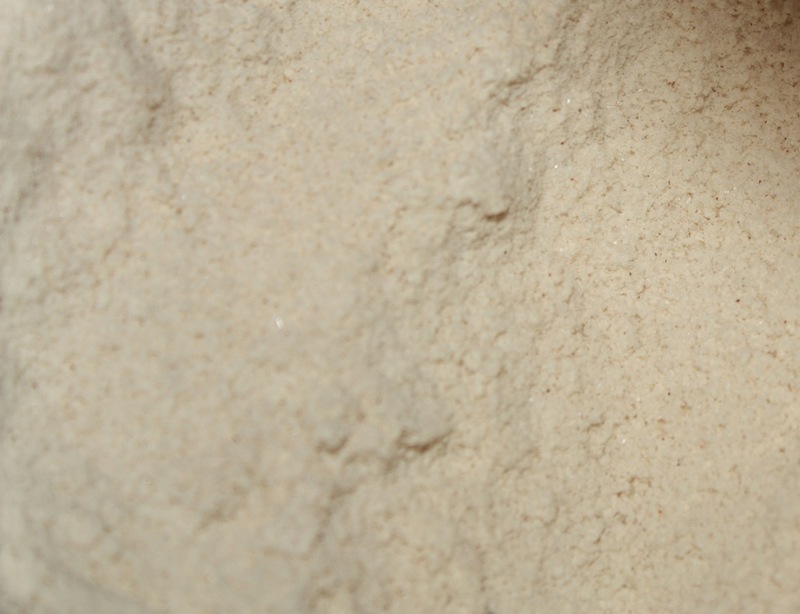 Mix on low speed until blended and increase speed to beat mixture until smooth and creamy, scraping down bowl as needed. 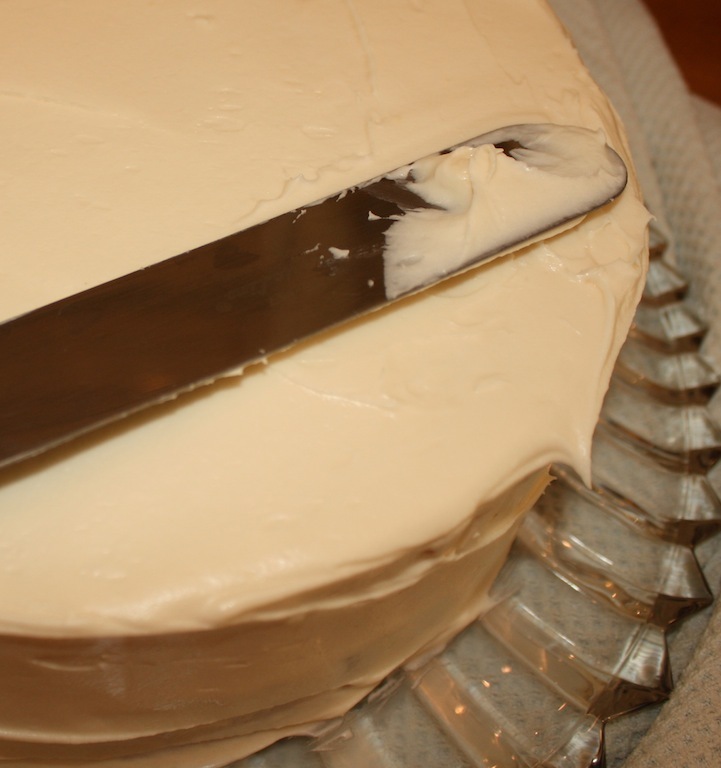 Before frosting cake, level off cake halves with a serrated knife. 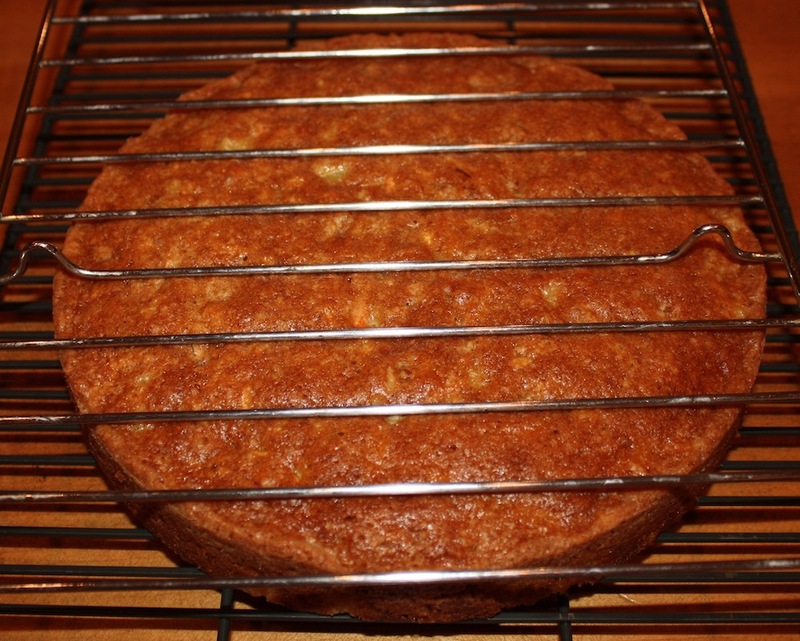 Place cake layer, trimmed side down, on a serving plate. Spread 1¼ cups frosting over top. 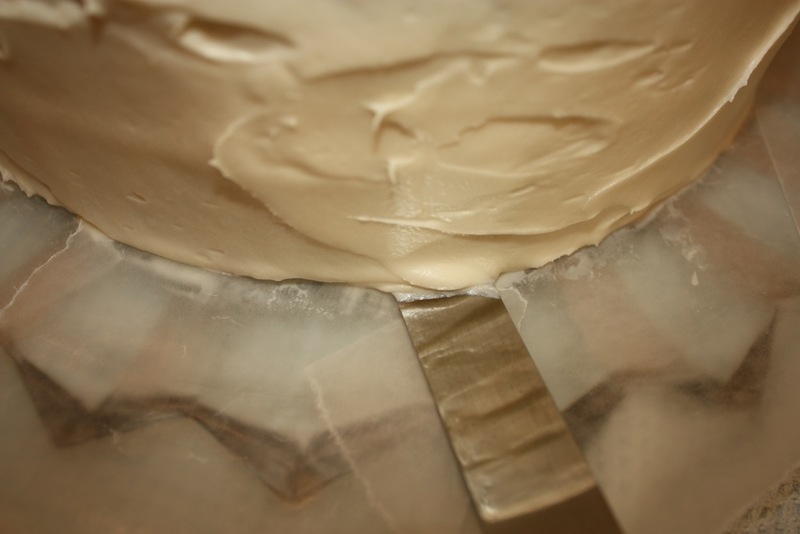 Place second cake layer, trimmed side down, over frosting. 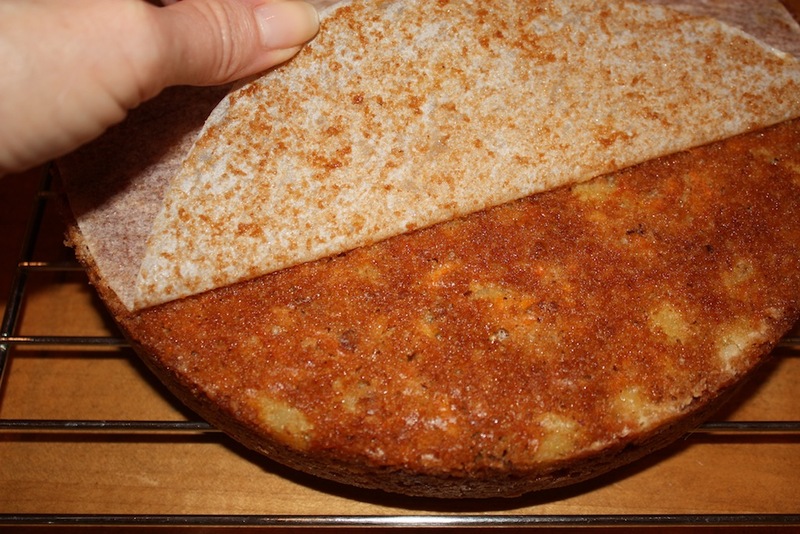 Spread remaining frosting evenly over the top and side of cake. 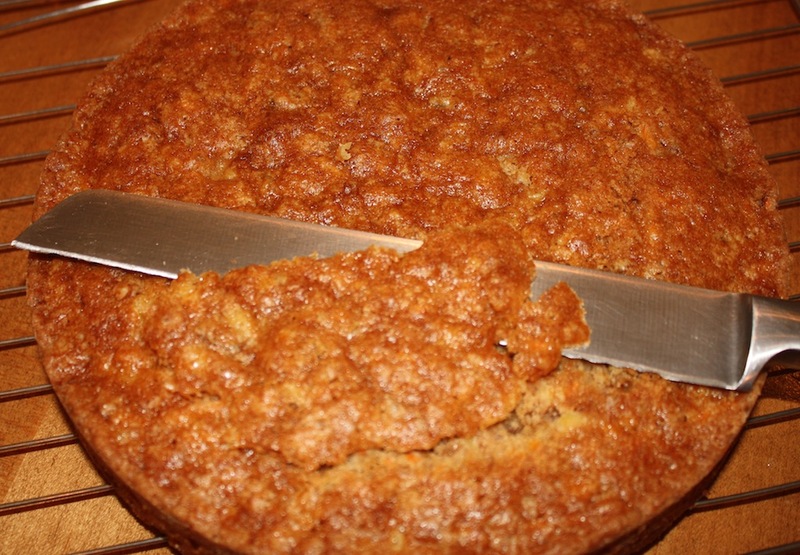 Place strips of wax paper under edge of the cake, extending them over the edge of the serving plate. 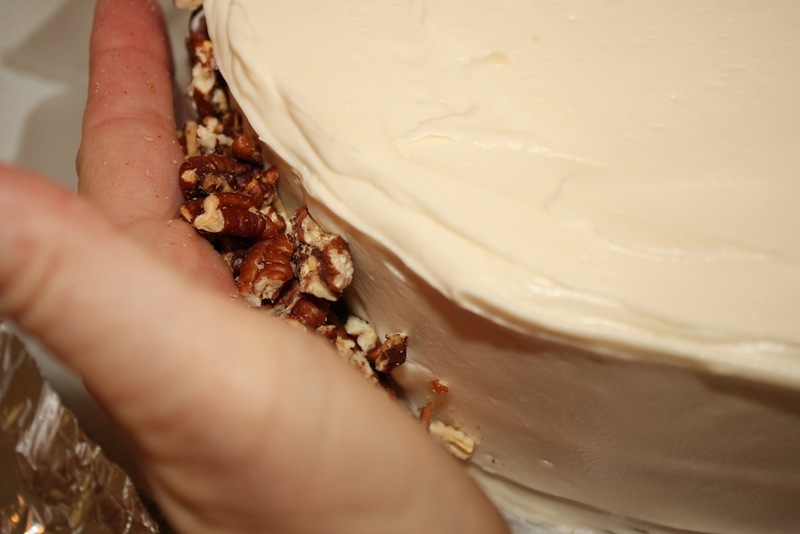 Apply the toasted pecans onto the side of the frosted cake. Remove wax paper strips. Refrigerate until set. 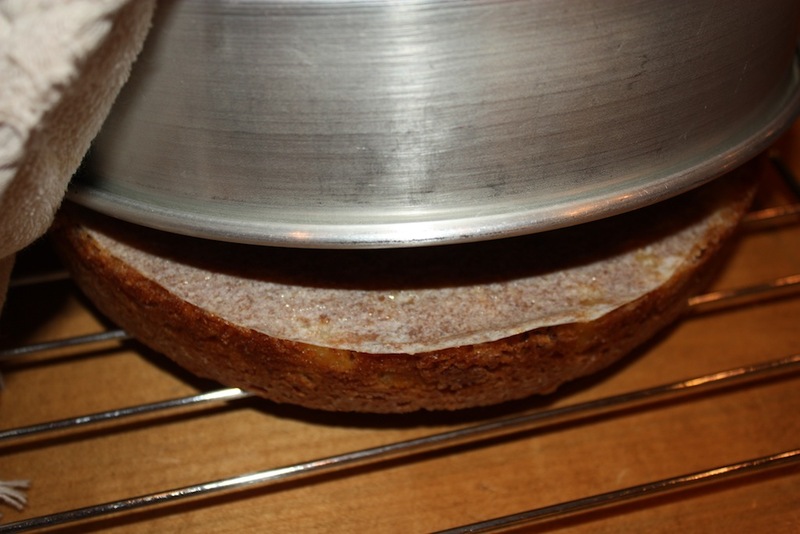 I prefer to frost the layers when the cake is very cold or frozen briefly as this prevents crumbs from spreading into the frosting. 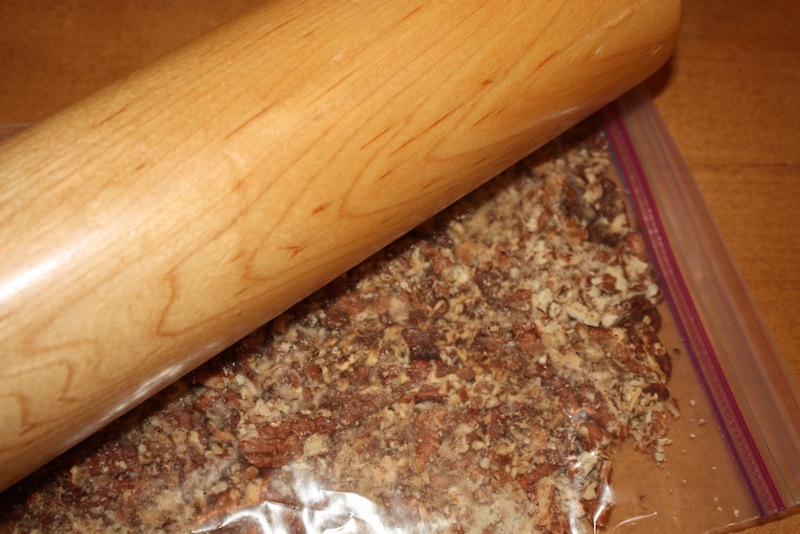 The wax paper strips allow for an easy cleanup. If desired, reserve 2 tablespoons of frosting to pipe a star onto the middle of the finished cake. 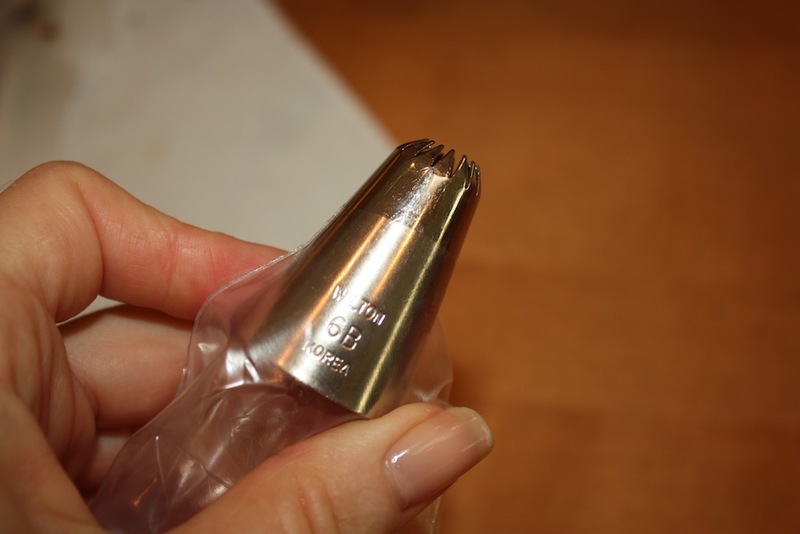 Cut a corner off a freezer bag and insert star tip. 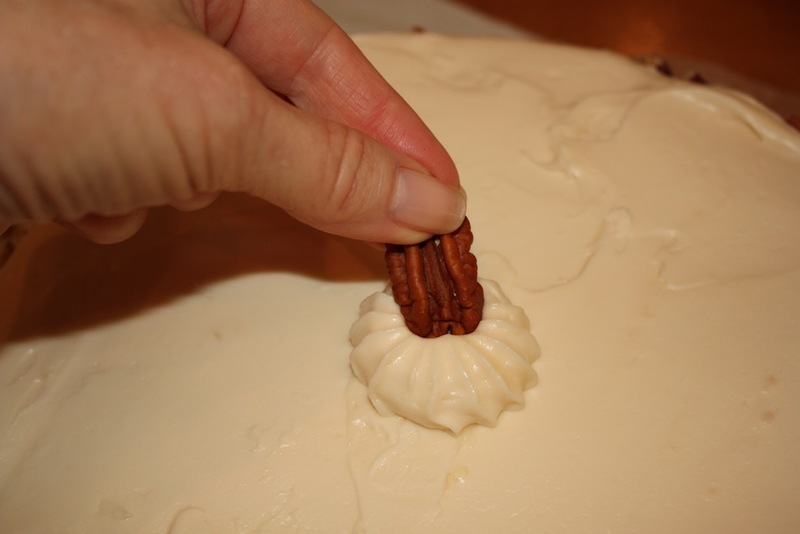 Once cake is frosted and pecans are on, place reserved frosting into bag and pipe star. 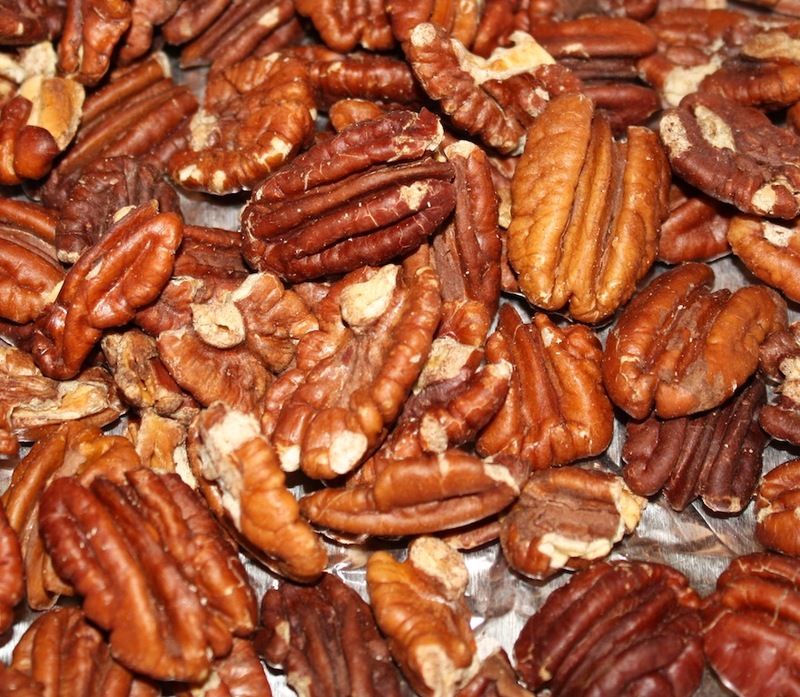 Place a toasted pecan in the middle of the star. 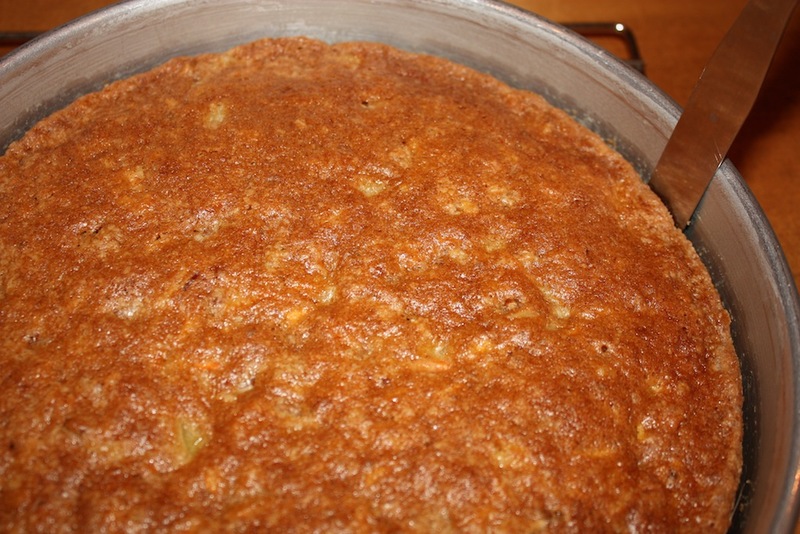 Allow cake to sit outside refrigerator for an hour before serving. I’m curious. Since I, sincerely, believe that nothing can top your Inside Out Carrot Cake, can you please tell me the primary difference or differences between that one and this. 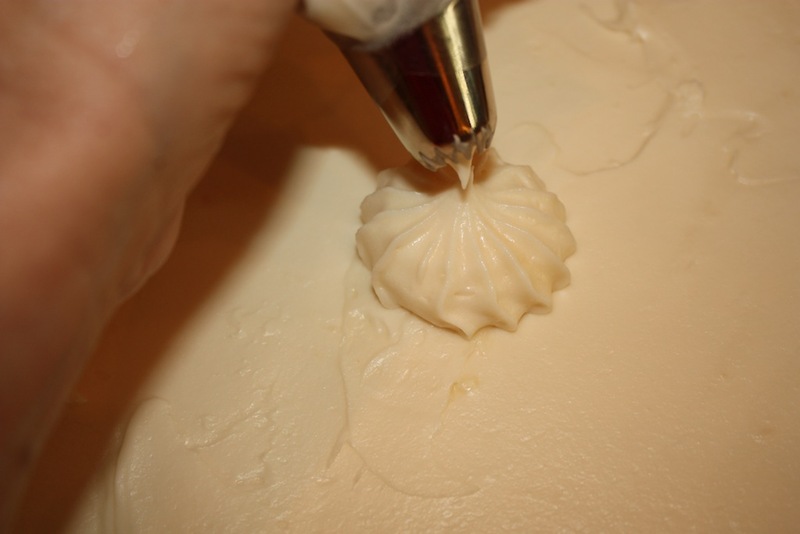 Other than, of course, the fact that the cream cheese is no longer the filling. Is there a particular reason why I might prefer to make this one at any given time vs the totally incredible Inside Out Cake? Thanks. 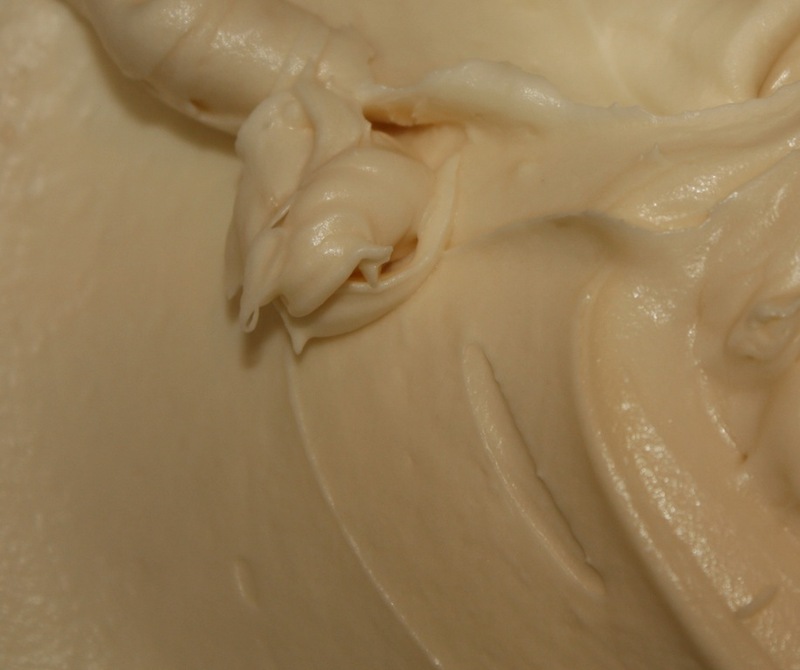 Whereas there are similarities between the two cakes, one of the big differences is the ratio of cake to cream cheese frosting. There is a lot more cake with the Carrot Cake. 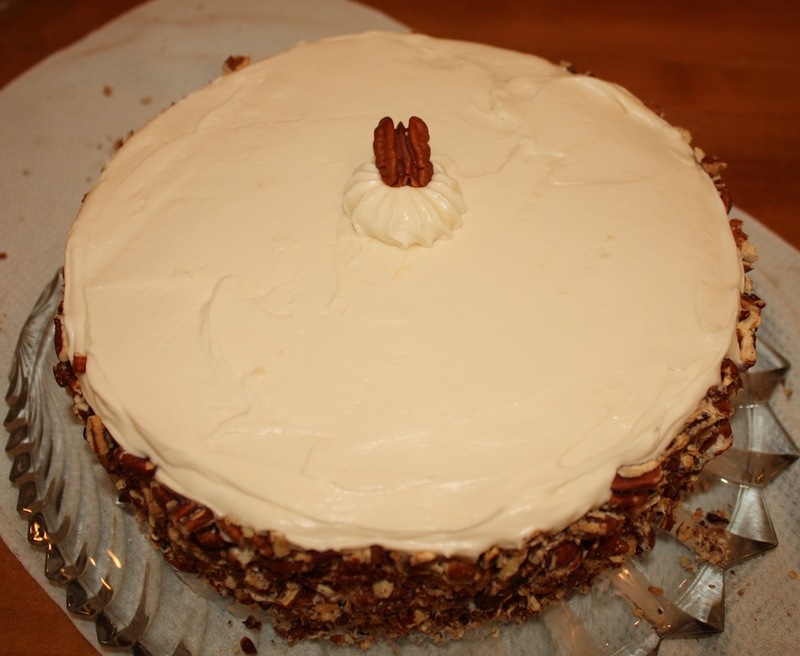 Also, the cream cheese frosting does not have crushed pineapple in it and the toasted pecans on the outside help take this cake to a whole new level. What do I recommend? 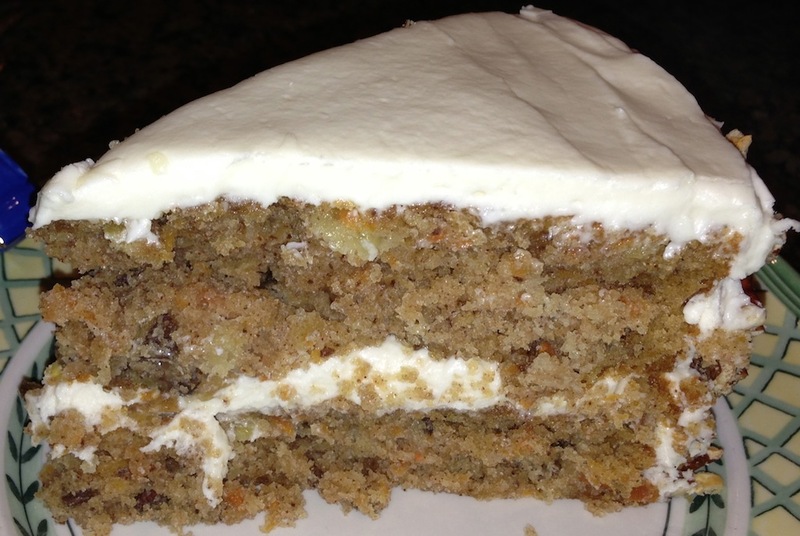 If you want what you already KNOW is wonderful, bake an Inside Out Carrot Cake. 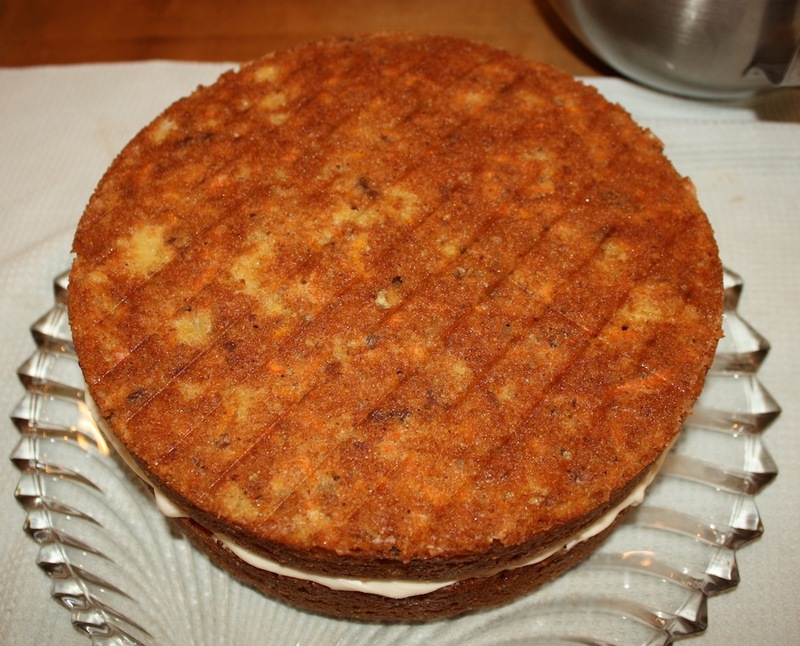 If you want to try something moist, delicious and new, give this Carrot Cake a try. Tough call!